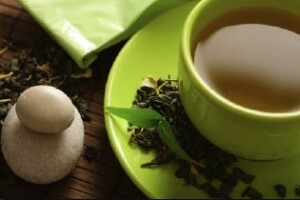 Around the world many cultures have found teas that strengthen the mind and body and aid in the healing process. Amplexo has incorporated these into all natural, ready-to-drink tea beverages to provide the benefit you’re looking for. Or create your own, one-of-a-kind taste sensation or an exact replication of well-known flavor.